Mum of Five Staying Sane: Confessions of a pramaholic. Yes I have owned all of those prams. Yes it is a new buggy I am pushing. Yes I did prefer the one I had last week. Many more answers to the questions I get asked! Confessions of a pramaholic. Yes I have owned all of those prams. Yes it is a new buggy I am pushing. Yes I did prefer the one I had last week. Many more answers to the questions I get asked! Whilst giving the PC a clean out of all the files, photo's etc... that are stored on it I came across a list I had written of prams I have owned over the years. I am sure it is missing many, many prams that I have forgotten about, possibly ones that didn't stay for very long or that I have just forgotten due to the sheer volume of 'pram traffic' that has come and gone over the years. 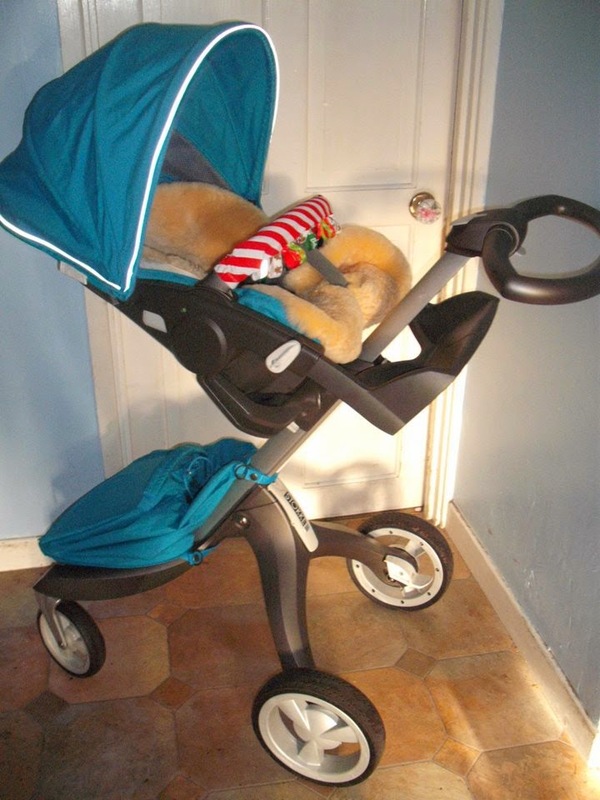 I stumbled across an article on the internet recently about a lady who had owned a few prams since her baby was born. I think she had named around 5-10 different makes. The article called her a pramaholic. Well if that's what makes a pramaholic then I know a few ladies, including myself, that need rehab! 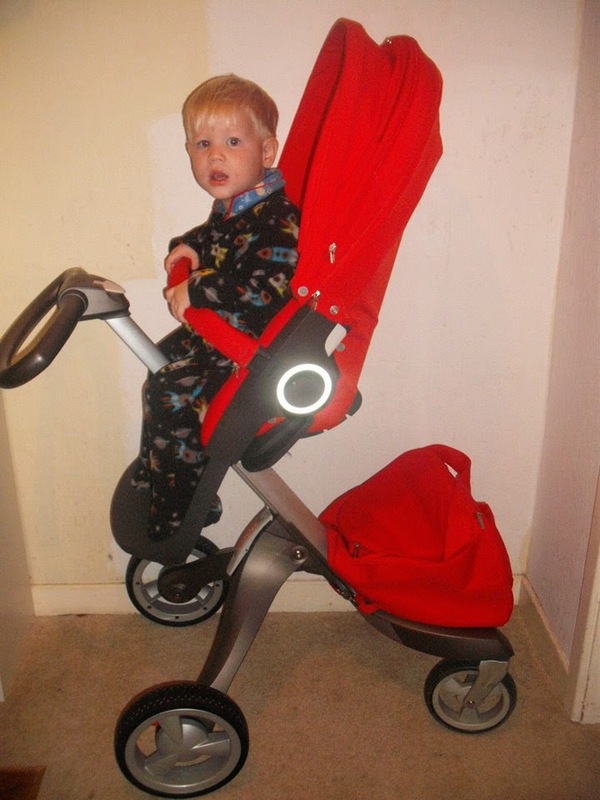 Just a very small handful of pram makes including Mountain Buggy, Maclaren, Bugaboo and Stokke. 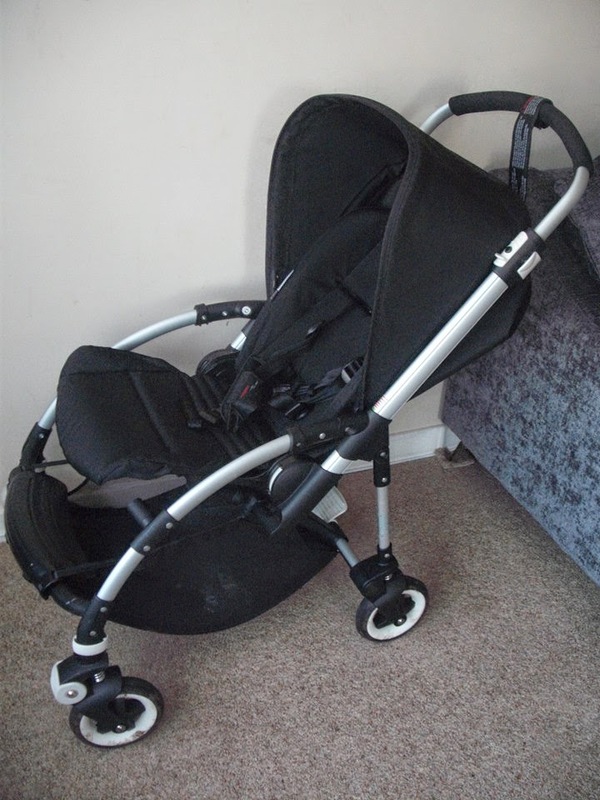 When my son was born over 17 years ago I was delighted when I purchased an almost new Mamas and Papas pram that I found advertised for sale locally. I used it for him for a little while and then I found a mega bargain pram in the sale in Mothercare and I had to have that. 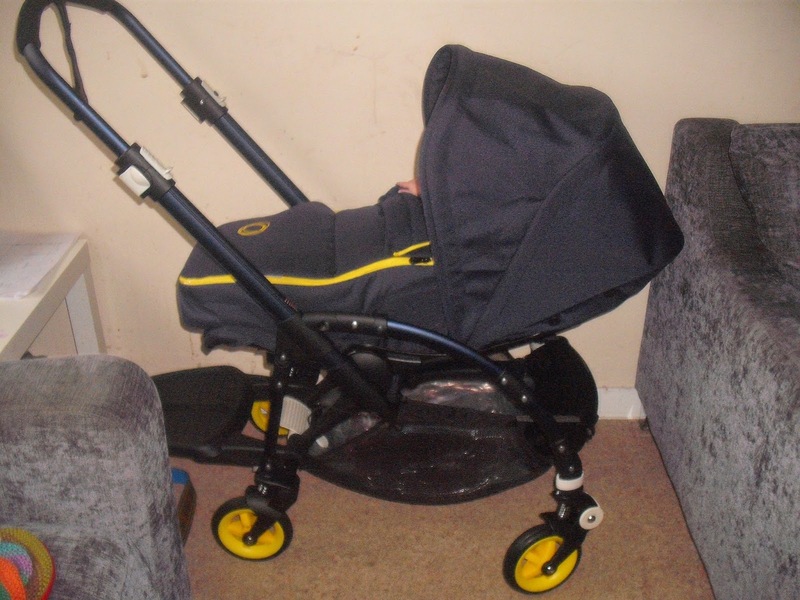 My Nan had purchased the carrycot to match too and I loved it. This is were my obsession started. 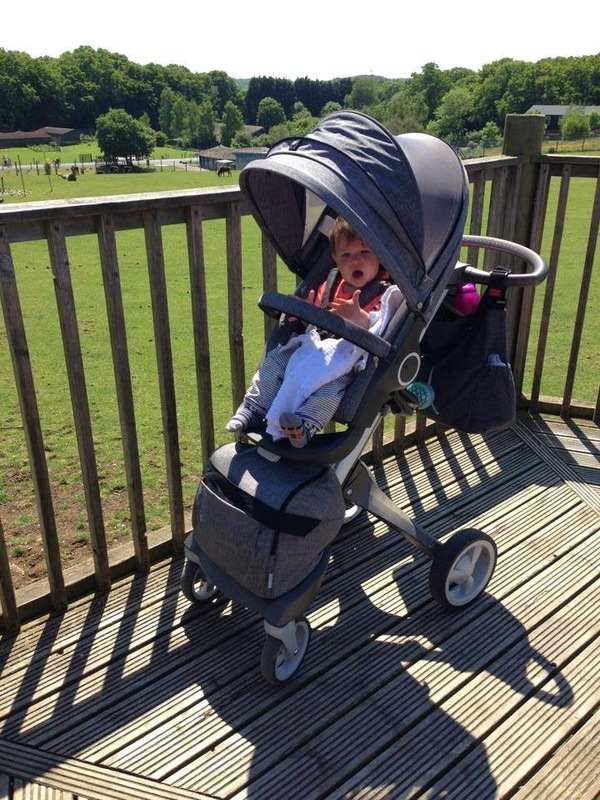 For my first born I had around 6-7 prams which is nothing compared to what I have owned since then. With my second born child I had a few more pram changes but it really kicked in with my third child and has stayed with me ever since! I have been asked the question 'How do you afford them all?' many times, however I don't have hundreds of prams stashed in the house. I sell one before I buy another, more often than not I buy preloved rather than new and if I do buy new I try and shop with discount codes, offers or shopping around for the best price. 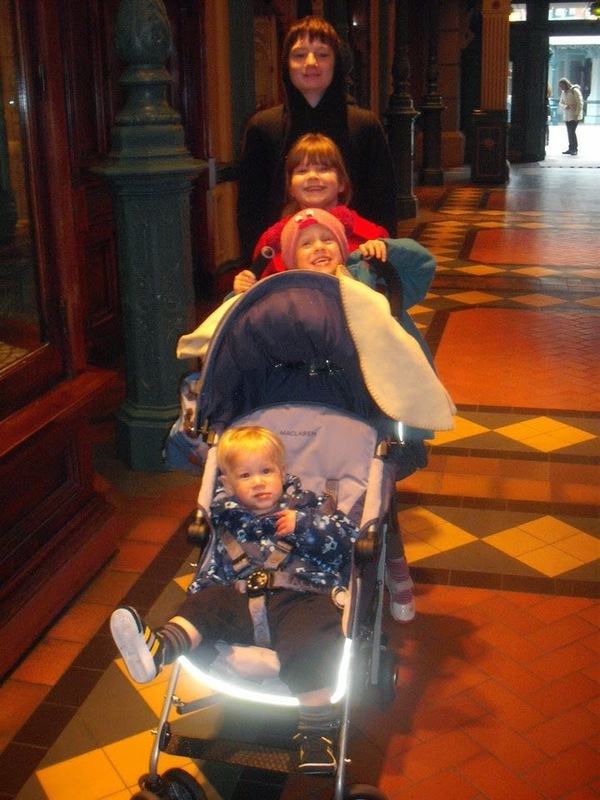 My prams are like my cars. 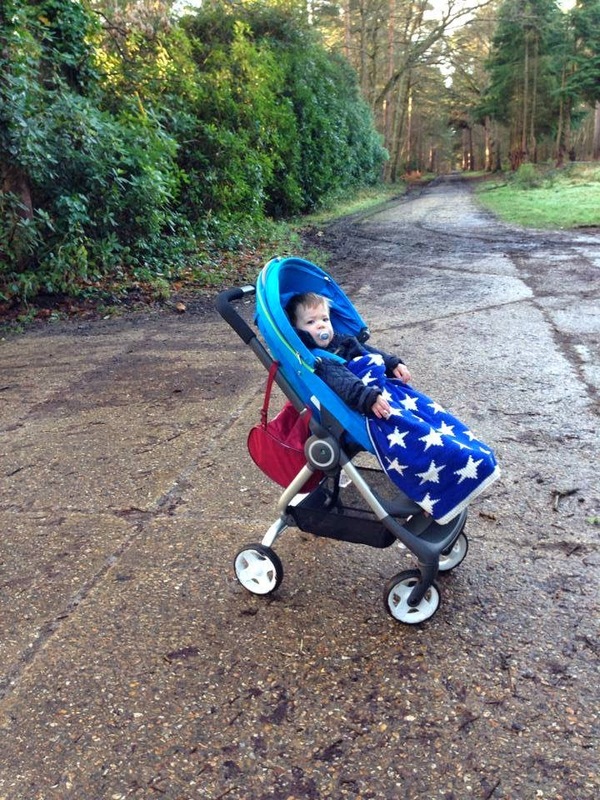 I need my baby/toddler to be happy and comfortable whilst we are out walking, going around the shops etc.... 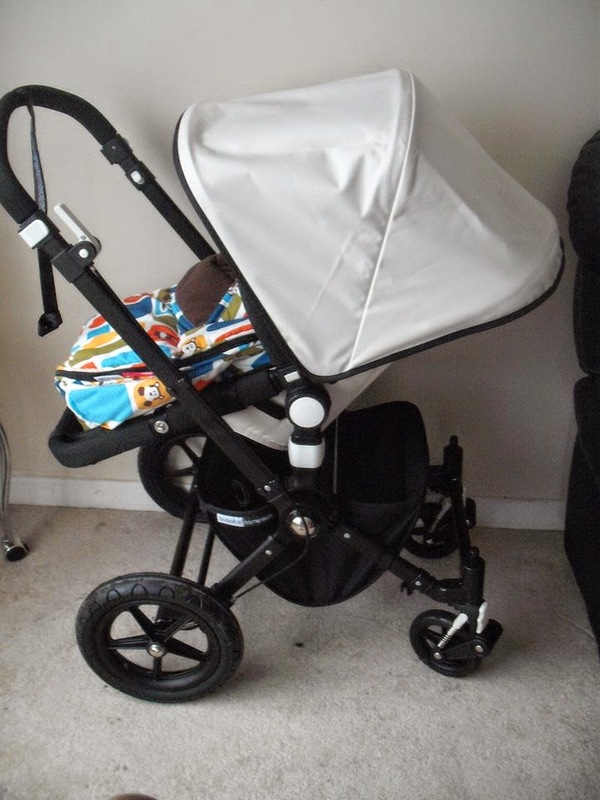 There are a few prams that are favourites and I have owned them multiple times. Usually selling to fund buying something else I have seen but then realising that I actually really liked the one I had before. I love trying out new makes and models. Updated versions of previous brands I have tried or completely new models altogether. Four of many from my Bugaboo Bee collection. 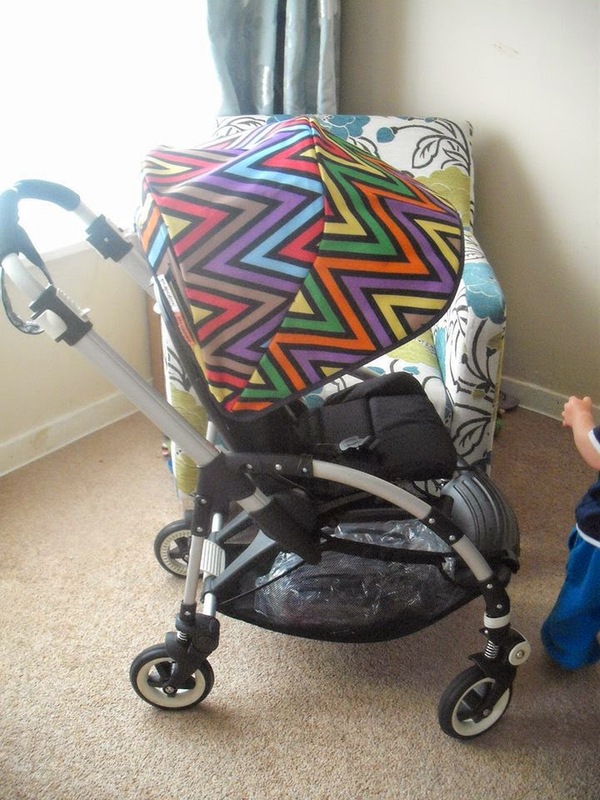 Including the limited edition Missoni hood (top right) and the limited edition Bugaboo Neon Pop (bottom left). There has been a few that I wouldn't want to try again, not that there was anything wrong with them. 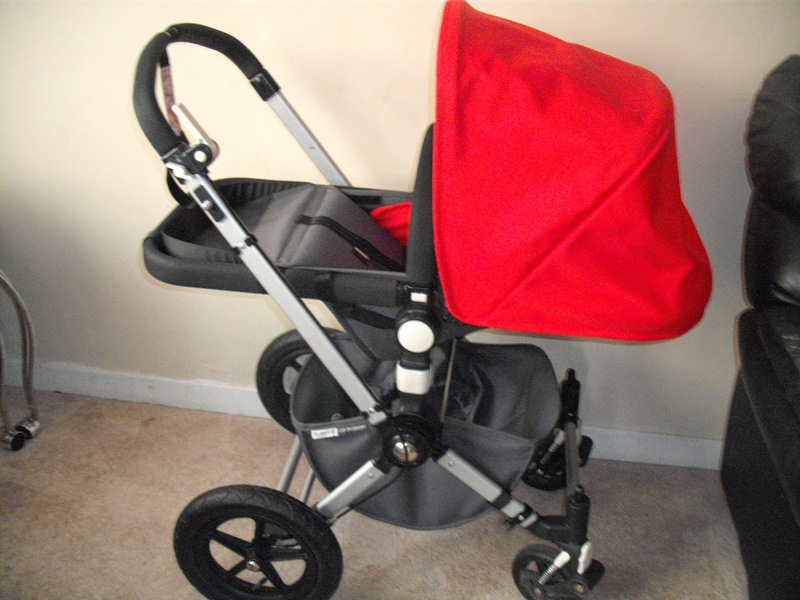 It's usually something really picky like the handle height is too high, the fold is too big or I prefer the look of another pram. There are a few that I would try again and have tried again and again, and again, and again! 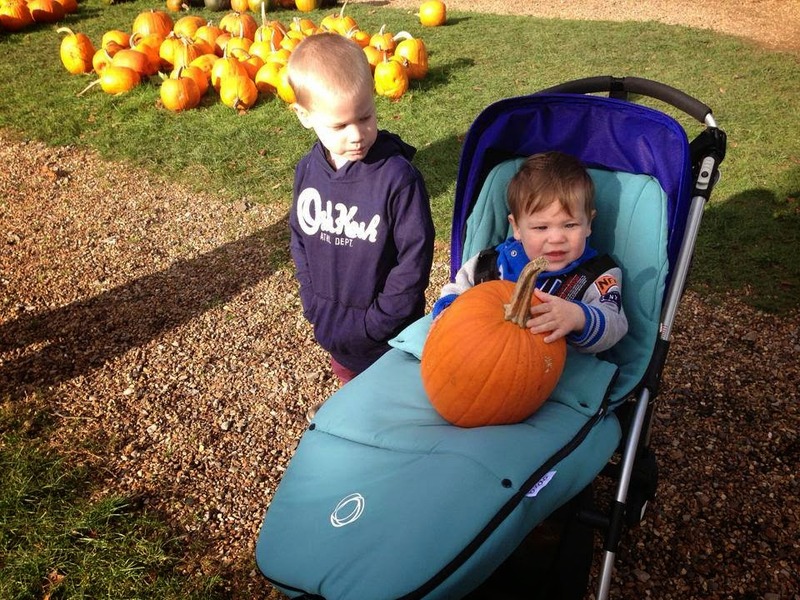 The Stokke Xplory, Bugaboo Cameleon and Bugaboo Bee Plus are prams that I have had quite a few of in the past and would buy again if I felt the need to! 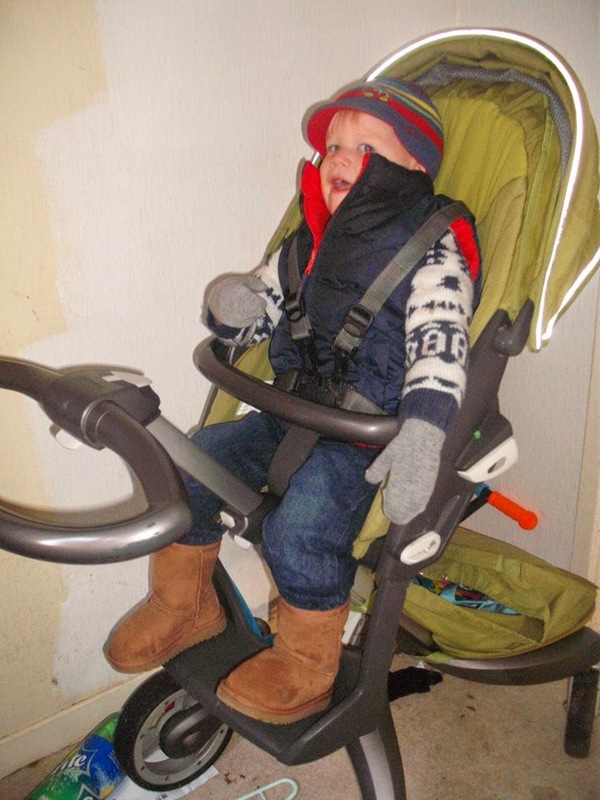 Six pictures of my many, many Stokke Xplorys! Definitely one that I love to go back to. 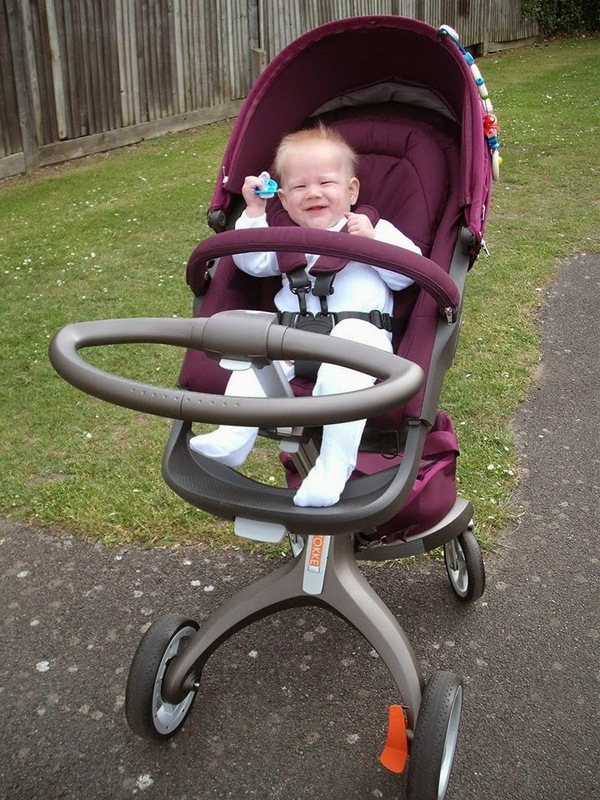 There are also still many prams out there that I haven't tried yet but would like to do before my pram days are over. I am sure the OH would hate to hear me say that but as there are no more babies in this house we need to try out quite a few before Thing 5 gets too big! 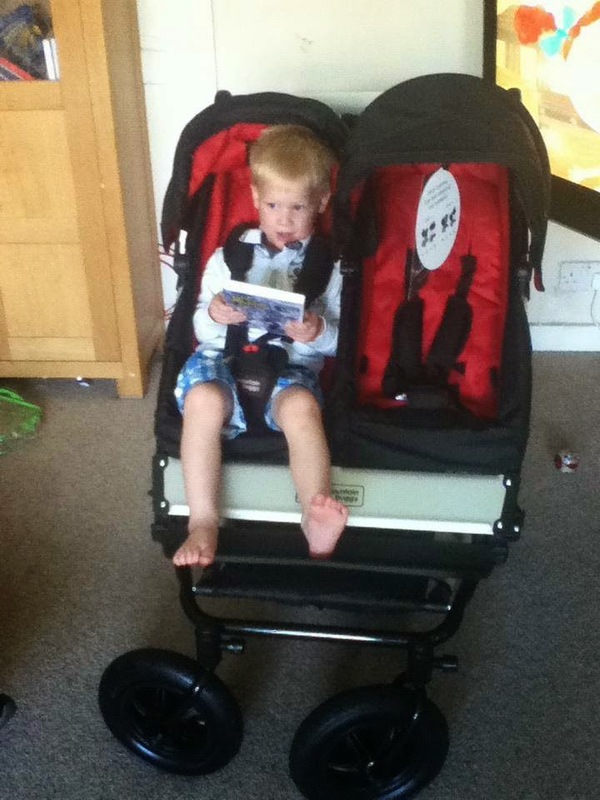 Each pram/buggy has it's own positive points and you could have a different pram for different things. 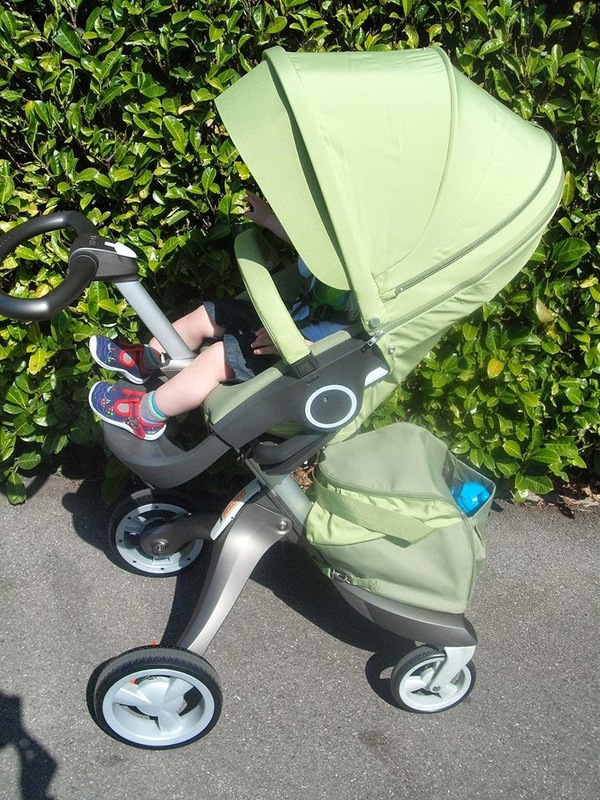 The Stokke Xplory's huge positive is the seat height, the Bugaboo Bee is lighhtweight and nippy and folds quick and easy to put in the car yet a Bugaboo Donkey is fab for walking and the side basket when in mono mode is a huge bonus for when you go to do a huge food shop! 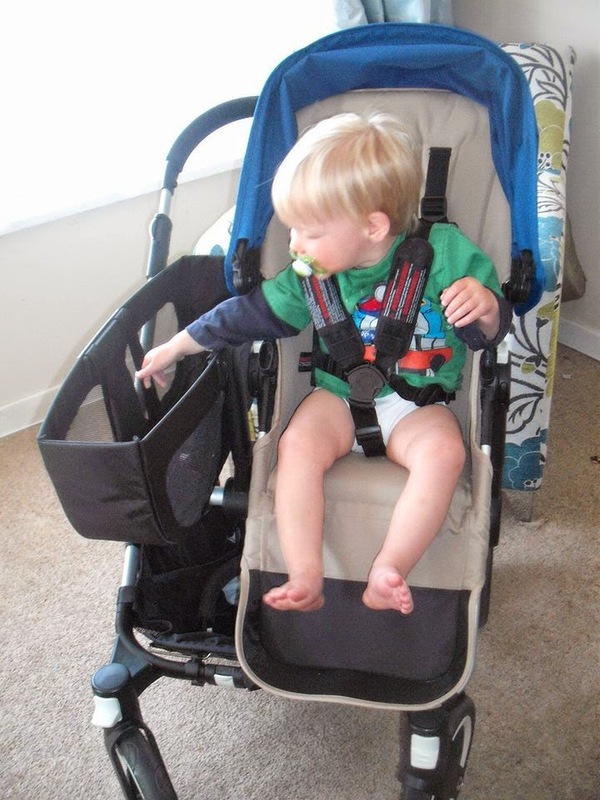 A Maclaren Quest is a good all rounder for holidays, a car buggy or for quick trips here and there and also ideal for toddlers yet still has a decent recline for when little ones need a nap. Many other prams have their own unique plus points for me too. 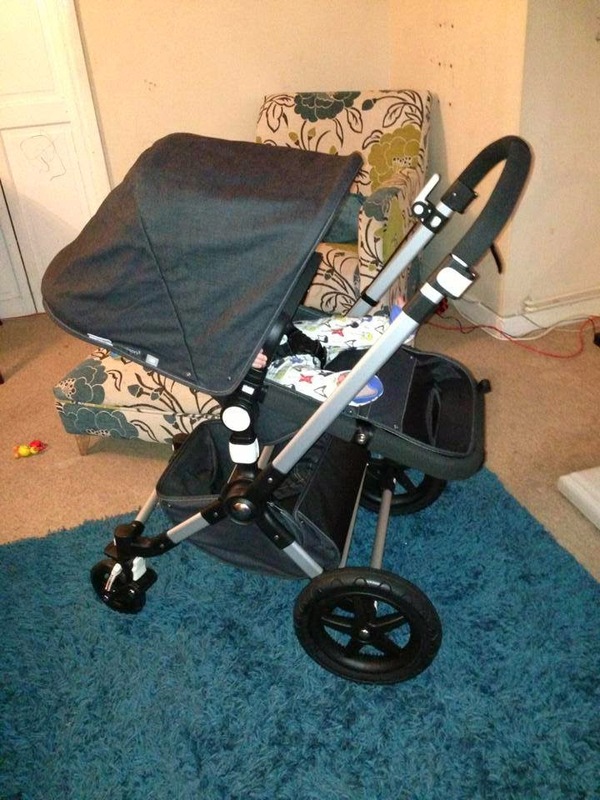 I have had many friends ask for advice when buying a new pram, which I am always happy to help with. I just hope that I can help them make the right choice when making the all important purchase for their new babies. Three of the many Bugaboo Cameleons I had! First picture is a limited edition off white Cam 2 with black chassis, second picture is the denim 107 Cam 3 and third picture is a Cam 1 with grey bases and red fabrics. So for the lady who walked past me in the street and the Mums at the school gates. 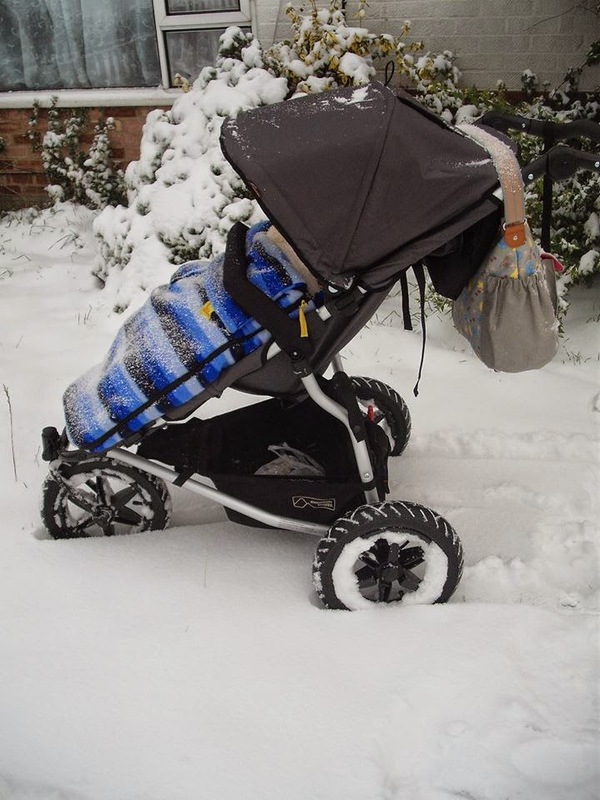 Yes I did have a different pram last week, No I don't have a huge garage full of prams (although I wish I did), Yes I am crazy but hey ho and No I won't be pushing my son in a pram until he is 5 years old! My list currently stands at 98 prams over five children, I'm sure there are some that I have forgotten but 98 is crazy enough!